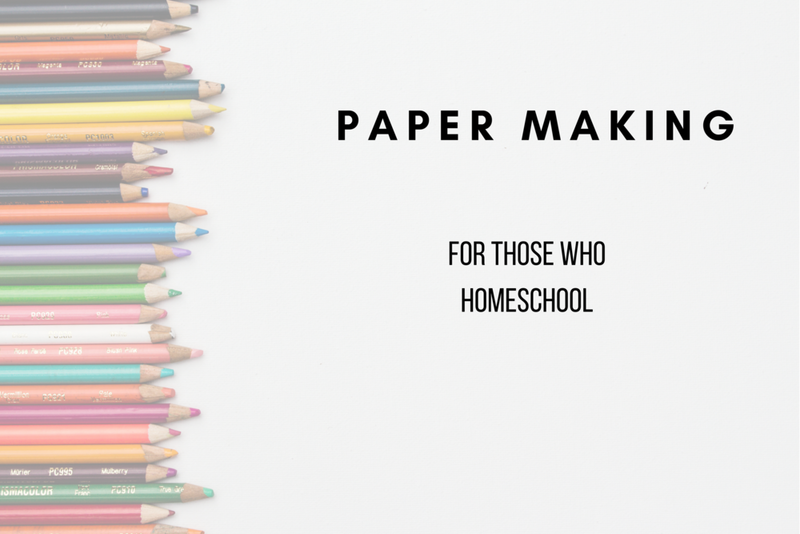 Papermaking support for those who want to teach paper making to students either in the classroom, or for those who homeschool. 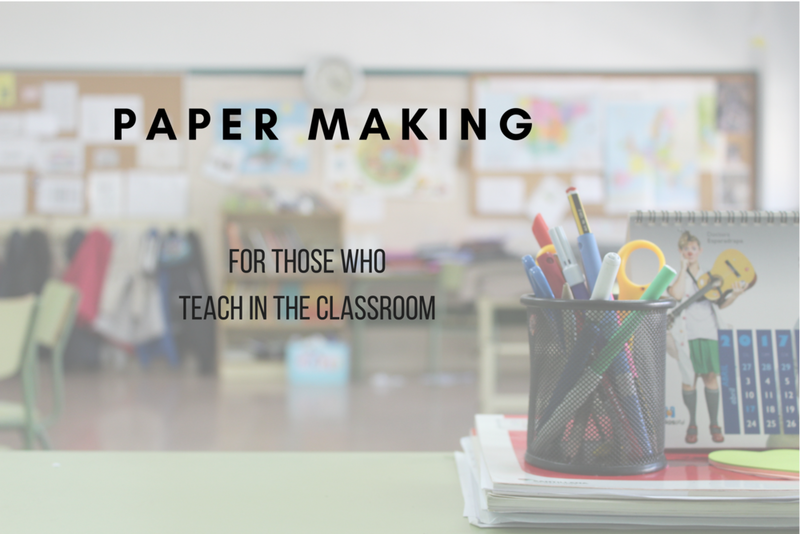 If you are interested in teaching paper making to children by recycling paper, we applaud you. And we'd love to help. Click below.